Newcor Commercial Real Estate represented a wealth management firm with the lease renewal of office space in The Woodlands, TX. Rob Banzhaf and Ryan Dierker of Newcor Commercial Real Estate, represented the tenant, Carlton, Hofferkamp, and Jenks, in the lease renewal of their 2,336 square foot space located at 10200 Grogans Mill Road. 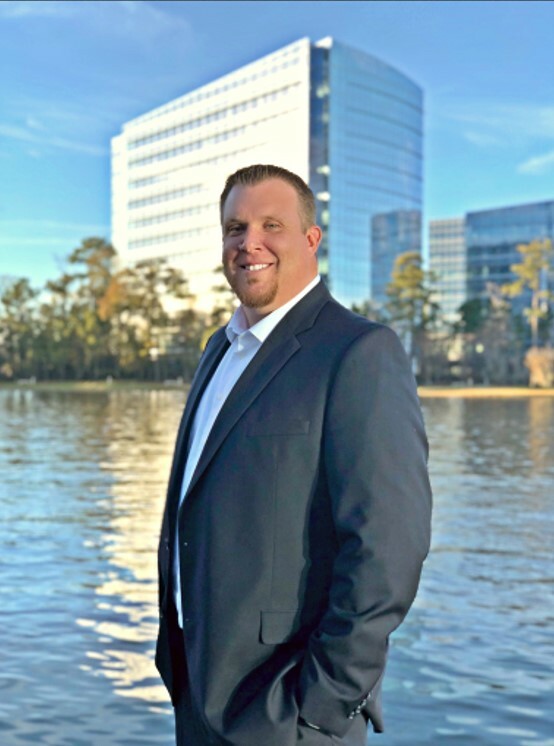 Oil and gas engineering firm, Hunt Guillot & Associates (HGA) recently leased 10,807 square feet of office space at 8401 New Trails in the Research Forest corridor of The Woodlands. Rob Banzhaf and Ryan Dierker of Newcor Commercial Real Estate represented HGA in the lease negotiations. Newcor Commercial Real Estate is pleased to announce the promotions of David Alexander and Ryan Dierker as Principals. In their new roles, Alexander and Dierker will be instrumental in assisting the firm in new growth and expansion. DrillChem Drilling Solutions recently leased 5,500 square feet of office space at 8701 New Trails in The Woodlands. Ryan Dierker and Rob Banzhaf of Newcor Commercial Real Estate, represented the tenant. 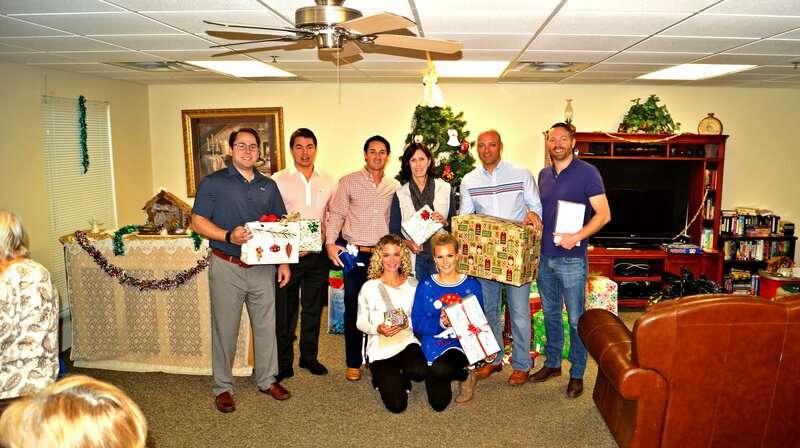 Newcor Commercial Real Estate teamed up with Woodland Midstream to volunteer at the Local Senior Community for the Christmas Gift Exchange on December 11th.